Healthy. You hear that word all the time. Healthy heart. Healthy lungs and even, healthy mind. But what exactly is healthy skin? What does that mean? First of all, your skin is complex. It’s like a machine with gears and levels and sometimes things work properly and sometimes things within the skin start not working or start working improperly. Let’s take freckles as an example. Did you know freckles are natures way of protecting the skin? It’s not healthy to have freckles that surface in the summer. The skin is putting up a natural umbrella to keep UV radiation from going deeper. 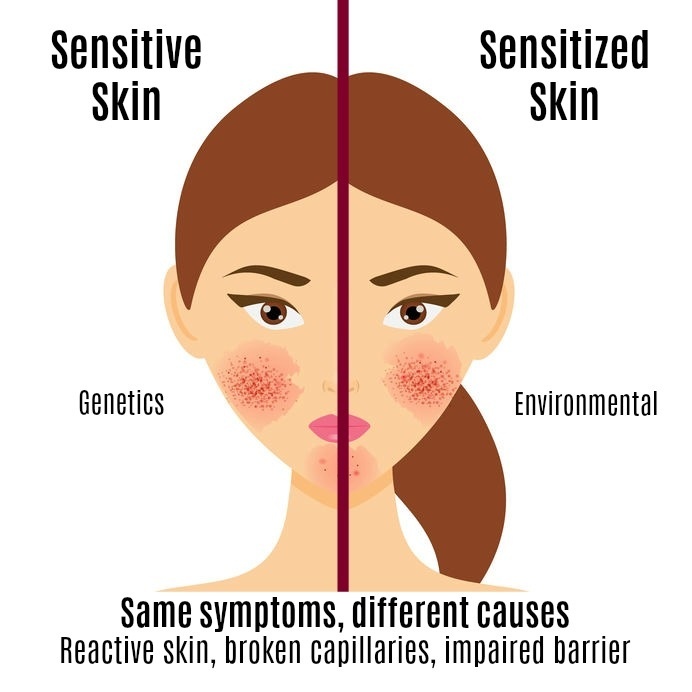 Freckles are signs of damage that is occurring. People who develop freckles are prone to more risk of skin cancer. Did you know that Dr. Obagi believes that all oily skin is a sign of skin being unhealthy? That’s right. Dr. Obagi who was the developer and at the forefront of the Obagi skin care line and ZO Skin Health line advocates that less oil production is essential. In our practice at Charmed Medispa, we strive for healthy skin which means that we use produces that goes deep enough, goes inside the skin cell once it is deep enough, and changes the skin cell DNA to a state of health (often a restored state of health). If a skin cell is unhealthy, it will make another skin cell that is unhealthy. The only way to break this cycle is to restore the skin cell back to pure health. Then this healthy skin cell can make another healthy skin cell. This process will all lead to “healthy skin”. Healthy skin has a radiance to it, less oil production, no spots and is not prone to making skin cancer and wrinkles. Establishing healthy skin is easy IF you have the right providers, Loraine and Shae at Charmed, as well as if you have the right products on the right person at the right time. 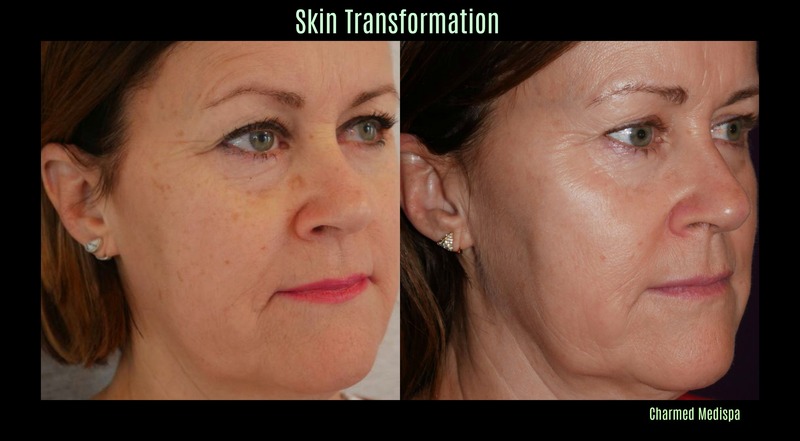 We are so proud to share our results of restoration of healthy skin and total skin transformation. Charmed Medispa is Delaware’s destination for results oriented skin care, dermal fillers, Botox and Dysport, laser services, IPL, microneedling and PRP as well as chemical peels and Exilis Ultra. Your before and after results are waiting for you. Come experience the difference and restore your skin back to health.